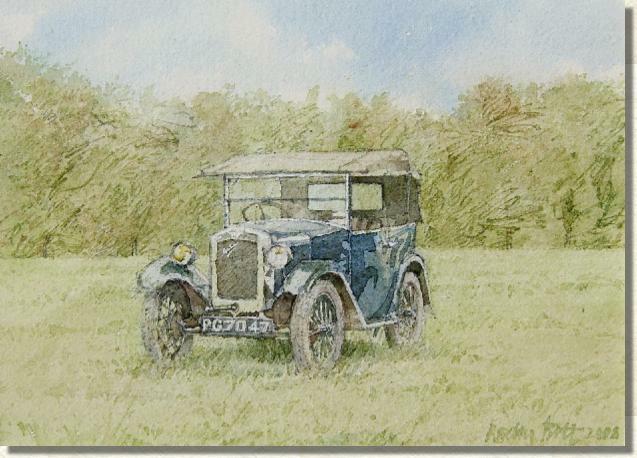 Dennis Roxby Bott is an artist who works predominantly in watercolour. Please use the links on the left to navigate the site. "Gallery" is a selection of pictures for sale, with prices and approximate sizes of paintings. "Prints" are a selection of prints of Dennis' paintings, signed and numbered. This is an increasing range and will be updated as new prints come on stream. "Cards" are a series of greetings cards, which are mainly blank inside. There is also the annual Christmas card.